Our High-Volume, Fully-Automated Water Transfer Printing equipment is optimized for manufacturers and high volume processing facilities. Continuous Flow equipment can be integrated into any existing production line or paint facility, making it an ideal choice for manufactures who wish to bring decoration services in-house & reduce costs. Stainless-Steel processing tank (custom sizing available). All electronic controls and a user-friendly touch screen interface. Adjustable roller coating system pre-activates film from 50 cm to 1 meter wide at variable speeds. Custom-sized units allow film to expand up to 1.3 meters wide. Adjustable chain drive and baffles control film expansion and reduce distortion. Assure Temp™ internal heating system with 9 KW thermostatically controlled heaters. Custom power options to suit your requirements. This unit can be integrated into a floor or overhead conveyor and existing continuous flow production line. It can also be used as a stand-alone high volume batch processing system. 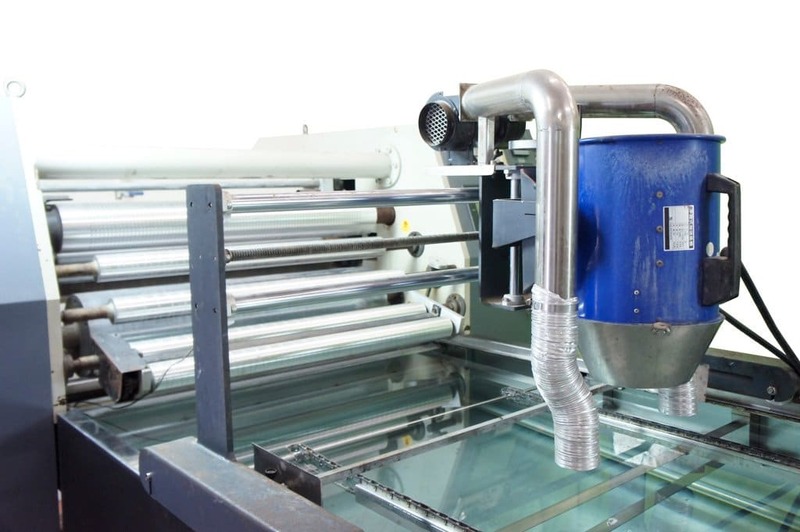 Purchase of a Continuous Flow Water Transfer Printing system includes hands-on training and consulting that covers all the elements required to launch a new Water Transfer Printing facility. We will customize our services to meet your unique production needs.